No doubt, you should eat your veggies. Everyone from your mom to your doctor to dietary guidelines are in agreement here. But whether they’re better raw or cooked is where things get a tad more complicated. That’s because some veggies can pack a more nutritious punch if they’re cooked, while others are nutritionally superior if you eat them raw. Amy Keating, a dietitian at Consumer Reports, explains that many nutrients in vegetables are bound in cell walls, and that cooking breaks down those walls, releasing the nutrients so your body can easily absorb them. But others? Let’s just say they can’t take the heat! 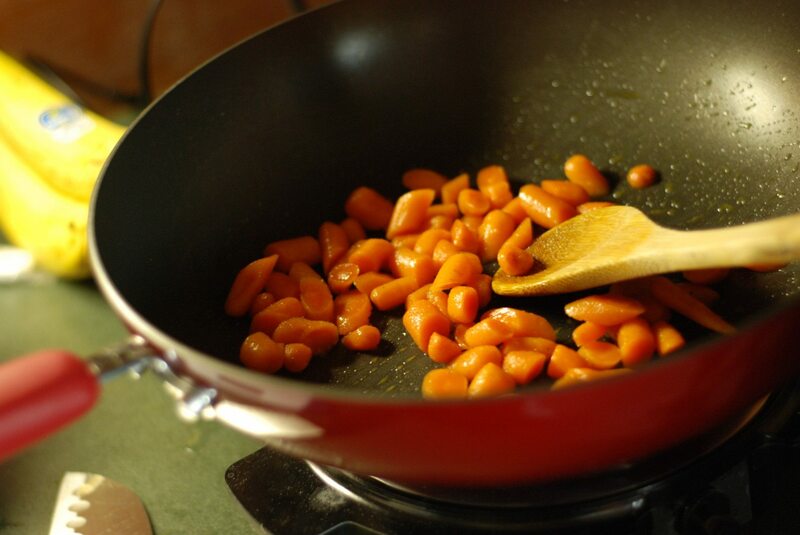 Cooking your carrots actually makes more antioxidants available to your body, according to research from the University of Arkansas. After heating carrots, antioxidant levels increased by a whopping 34 percent, and continued to increase for the first week of storage. (Well, that certainly makes a case for advance meal-prepping.) Antioxidants play an important role in rounding up free radicals in the body, which can then help prevent disease like cancer and Alzheimer’s. This actually goes for all the foods in the Brassicaceae family, which also includes cauliflower, cabbage, kale and Brussels sprouts. The reason being? 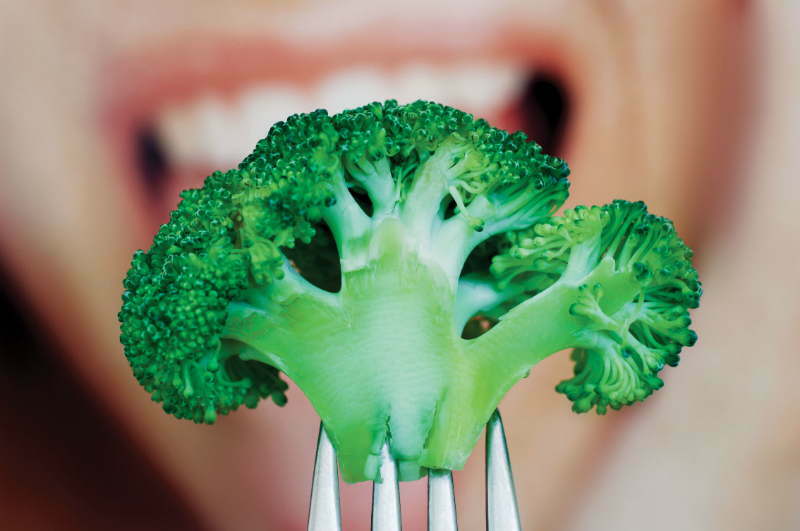 Cooking dramatically reduces sulforaphane, which can help prevent cancer. We’ll leave the debate alone as to whether they’re a fruit or vegetable, but the Supreme Court did once label tomatoes a veggie. The evidence is clear, however, that cooking tomatoes is better for you than eating them raw. 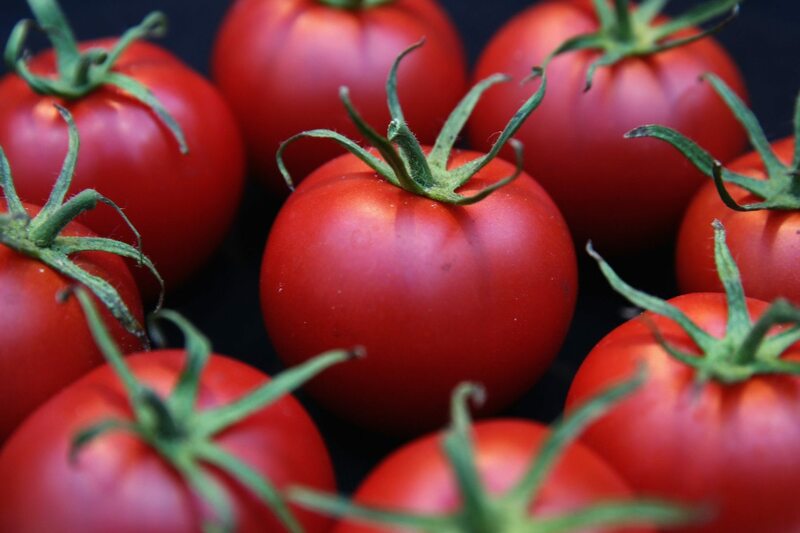 Heating up tomatoes makes them heart healthier and supercharges their cancer-fighting ability, even though you do lose out on some of the Vitamin C that’s found in tomatoes, according to Cornell food scientists. Add some raw onion slices to your sandwich or salad for maximum nutritional benefits. 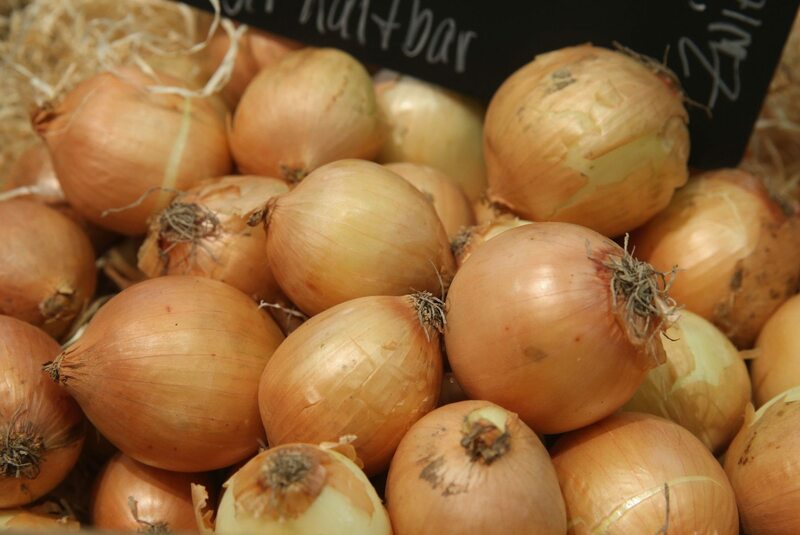 That’s because onions contain sulfur compounds, which can help protect against cancer, keep your cholesterol in check and lower your blood pressure, according to Tufts’ Frances Stern Nutrition Center. Just brush your teeth afterwards. 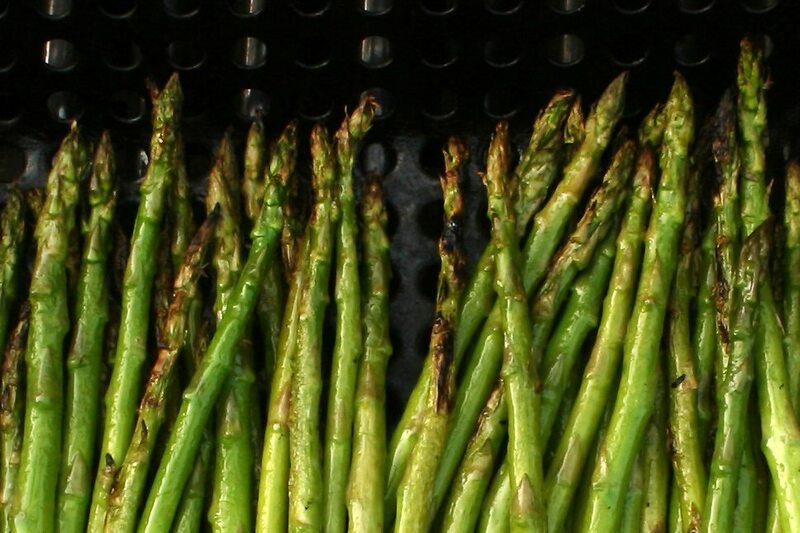 Two different studies have found that cooking asparagus stalks helps boost their cancer-fighting antioxidants. One study that showed exactly this was published in the Journal of Food Science & Technology. Another study in the International Journal of Molecular Sciences showed cooking asparagus more than doubled phenolic acids, which research has linked to lower cancer rates. OK, this is tough news to swallow if you love baked stuffed peppers. 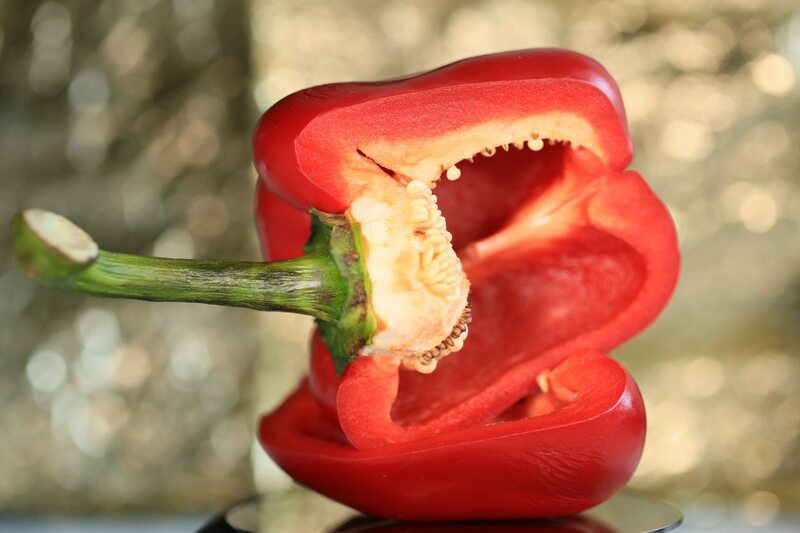 But a half cup of raw bell pepper contains 155 percent of your daily recommended Vitamin C, according to the National Institutes of Health. But when you cook it above 375 degrees, you significantly break down the Vitamin C.